DISCOUNT DEPARTMENT STORE CONVERSION, HELENSVALE. 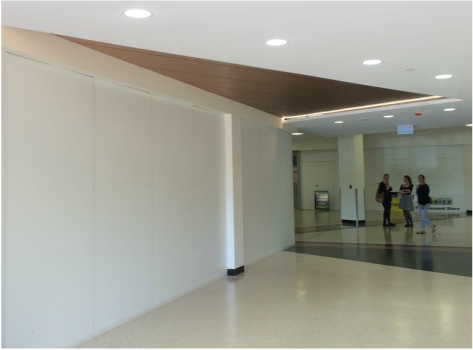 Helensvale Plaza has received a revamp with a new feature entry and the addition of new tenancies. Dynamic forms have been used in our ceiling feature to add some interest to the previously dated entry. By incorporating new tenancies which were previously amalgamated, we have activated this end of the shopping centre with more consumers now occupying this zone.